What do you do when you do not feel well? There are different options that you can try, such as drinking a glass of water, taking a walk around, breathing in and out or activating pressure points on the body. 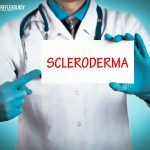 Yes, this is a technique that works miracles, treating your health issue and sorting it out gradually. Acupressure is a traditional technique and an integral part of Chinese medicine. Chinese medicine, in fact, is known for treating and preventing discomfort. Acupressure is a treatment that can be done on anyone at any time; all you have to do is apply pressure points on certain parts of the body. Acupressure coerces energy flow through natural pathways in the body, sending it to certain parts of your internal organs and limbs. It encourages a natural energy flow and restores your health to optimal condition. How Can You Improve Your Overall Being? If you bump your elbow or hit your toe, do you touch the spot to feel the area? This basic instinct forms the crux of acupressure. This 5000- year-old traditional practice boasts of some major benefits. One of the essential benefits of acupressure is attempting to balance life energy (Qi) when you apply pressure on certain points of the body. Where will you find the acupoints, you ask? They are located along channels of energy in your body, also known as meridians. We suffer from a health issue when that particular area is blocked or thrown out of balance. Acupressure can unblock these meridians when you apply pressure on specific acupoints. When you activate the points, you release endorphins in the brain. Endorphins have a big role to play in mitigating pain and inciting feelings of pleasure. Once your body eliminates the pain from your body, it enables the relaxation of your muscles and improves your blood flow, this restores the balance of the body. Acupressure is a safe practice to try for beginners; so even if you miss the mark in the first instance you won’t end up harming the body. There are certain groups of people who should exercise caution while trying out acupressure; especially pregnant women and cancer patients. They should ask permission from a specialist before attempting to start with the procedure. 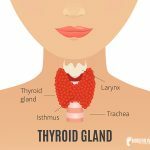 Though, there are hundreds of acupoints on the body and since we can’t discuss all it here, let’s find a few pressure points for health, which can enhance your life in numerous ways. Acupressure therapy, also known as pressure acupuncture, has been used in traditional Chinese medicine since time immemorial. To get the most of the treatment: Apply moderate pressure for a few seconds, increase it to a couple of minutes and then release it. Relax and take slow, deep breaths as you activate the acupressure points. 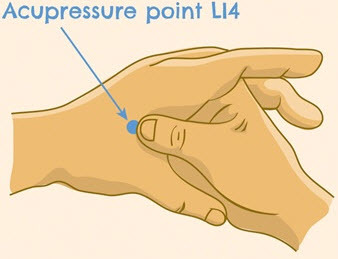 The Joining the valley or the (LI4) acupressure point is a great way of getting rid of toothaches, headaches, shoulder pain, neck pain, constipation, arthritis, and hangovers. Find this point on the fleshy area situated between the thumb and index finger, where the highest spot of the muscle when both the thumb and finger come close together. Refrain from pressing this point during pregnancy. Sacral acupressure points is particularly useful in boosting uterus health and provides relief from menstrual cramps. It also helps provide relief to sciatica pain and lower back pain. Find this point on the base of the spine just above the tailbone. 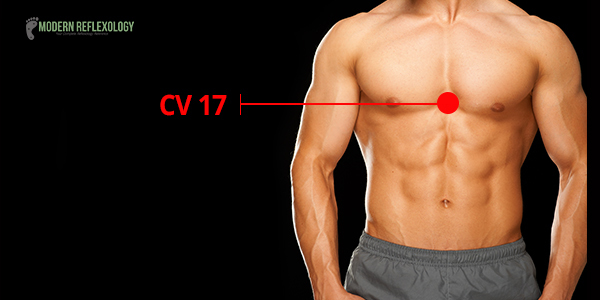 This acupressure point is perfect for emotional healing and is known as the Conception Vessel 17 or the (CV 17) point. This is a great point to enable relaxation and bring about emotional balance. It also gives a great boost to the immune system. Find this point right in the center of the breastbone, about four finger-widths up starting from the base of the bone. The Leg Three Miles or the located four finger-widths down from the base of the kneecap. 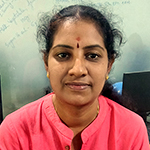 (ST 36) acupressure point is a great point to improve digestive disorders such as indigestion, diarrhea, bloating, gas, constipation, abdominal pain, nausea, vomiting; the usual health issues related to digestive disorders. It helps promote overall wellness. 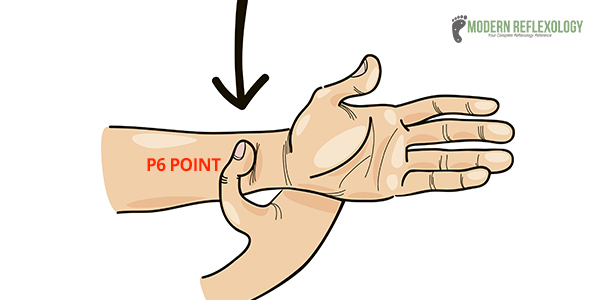 The Pericardium (P6) acupressure point is a useful point about three finger-widths right below the base of your palm between the two large tendons of the inside of your wrist. 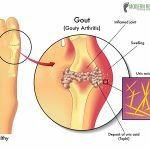 It offers a quick solution to everyday health issues, such as nausea and vomiting, upset stomach, headaches, chest pain, and carpal tunnel syndrome pain and discomfort. 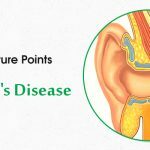 Shen men is an auricular point that helps you quit smoking, and it is particularly effective when used in conjunction with other acupressure points. Find this point on the upper half of the ear, above the apex point of the triangular fossa. The GV24.5 acupressure point or the Third Eye acupressure point is a good point for bringing calmness to your mind, improving memory, reducing chronic fatigue, relieving stress, eye strain, headaches, and insomnia. 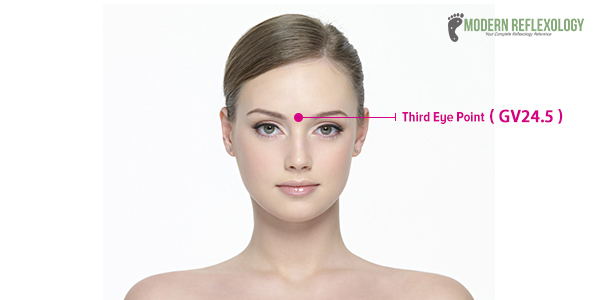 The third Eye pressure point is also known as acupressure for relaxation point and you will find this knobby spot on the bridge of your nose right between your eyebrows. The Heavenly Pillar (B 10) is a pair of acupressure points located at one finger-width right below the base of your skull on either side. This point is really effective in treating stress, exhaustion, anxiety, headache or heaviness in the head, neck pain, and eye strain. 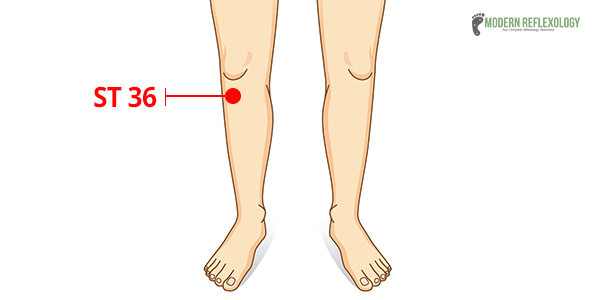 The commanding middle point or the knee back acupressure point (B 54) is beneficial for treating knee and back pain; arthritic pain in the knee, stiffness in the back and hips; and sciatica pain. Find this point in the center of the backside of the kneecap. 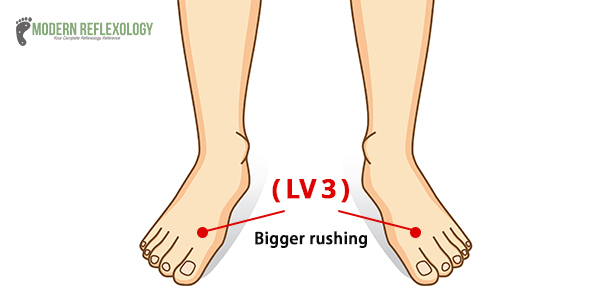 Find the Bigger Rushing (LV 3) acupressure point on the top of your foot, where the bones of the big toe and the second toe meet. The bigger rushing acupressure point helps improve memory and concentration. Apart from improving your concentration it also helps prevent allergies and boosts your immune system. This enables the flow of energy smoothly. The best part of Acupressure is that you can initiate the healing process as soon as you start activating the acupressure points, right there sitting at home. 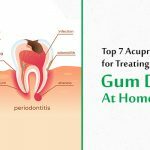 The process is easy to administer and can provide you with great relief. So, what better way to improve your overall health than Acupressure? Try it and experience its multitude of benefits.